Glaucoma includes a group of eye conditions, resulting in optic nerve damage and eventual vision loss. 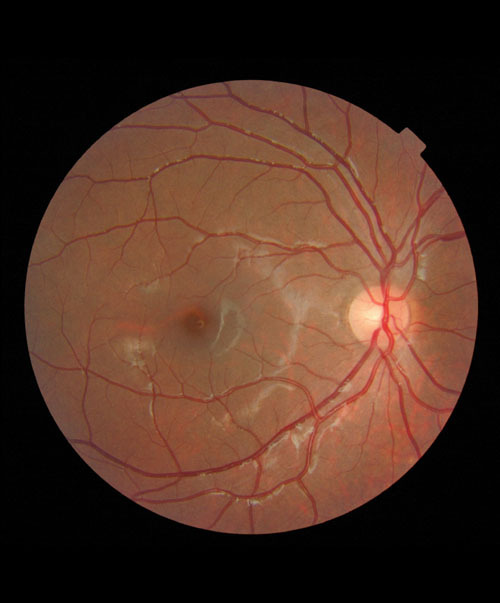 The most common cause of optic nerve damage occurs with abnormally high pressure inside your eye (intraocular pressure); however, vascular conditions and other diseases can also cause glaucoma. The greatest danger of glaucoma stems from the fact that the disease is painless and without obvious symptoms until significant damage has occurred. Once vision is lost from glaucoma, the damage is permanent. Therefore, early diagnosis and treatment of glaucoma is important to prevent vision loss and even blindness. Our doctors always monitor for glaucoma during routine eye examinations by evaluating the intraocular pressure and the optic nerve. Additional testing including peripheral vision testing, corneal thickness evaluation, evaluation of the eye drainage systems, optic nerve photos, and digitally analyzing the optic nerve tissue can also be performed to assist in the diagnosis of glaucoma, as well as in the future management of glaucoma.